Nailhead trim. 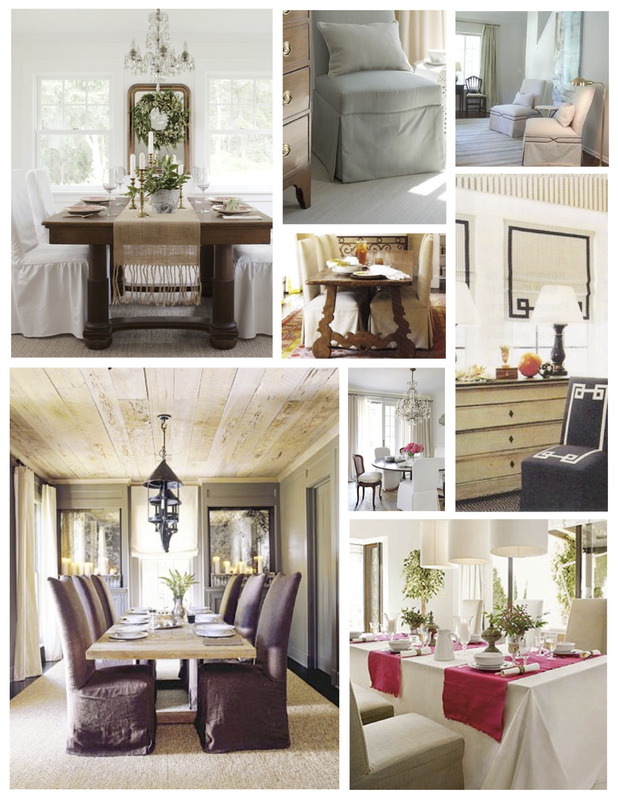 A timeless added detail and enduring element of furniture design that spans interior design. 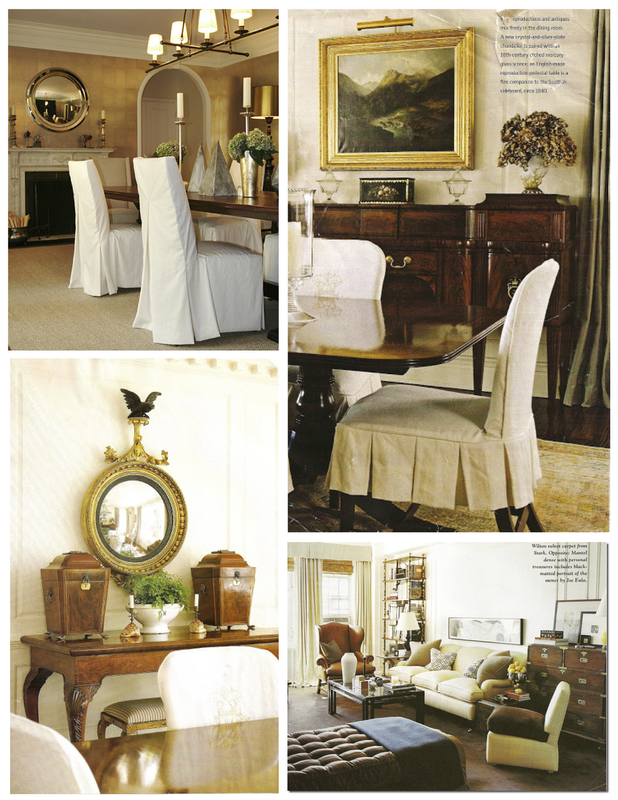 Dating back to the period of 1560-1643 with the arrival of what it referred to as French Country furniture era during the reign of Louis XIII in 17th Century France, nailhead trim on furnishings endures to appeal. Beyond a visual appreciation of the studded design of the nailhead and its embellishment to classically styled furniture, a nod to the past will certainly only broaden historical appreciation for a classic element that remains a constant in interior design today. 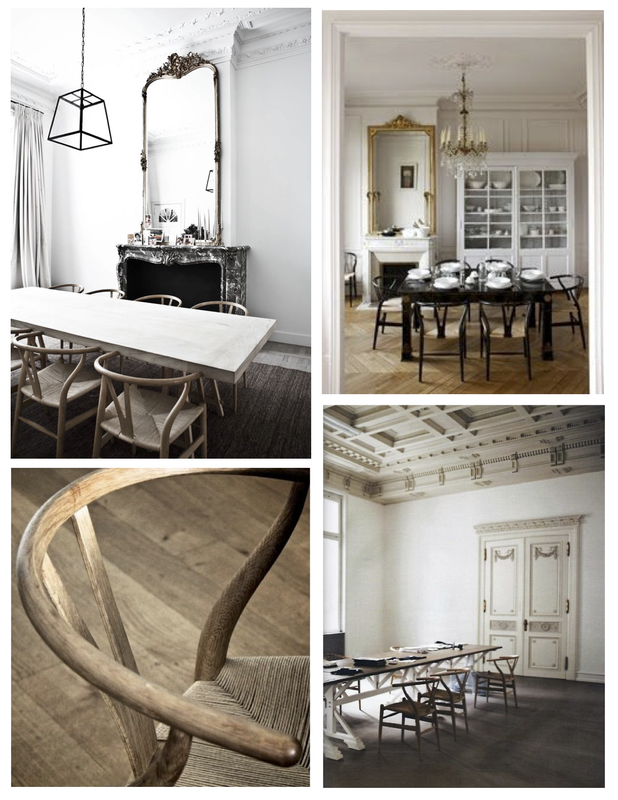 The French Os de Mouton chair is the most well known design from the 17th century. The French word “Mouton” refers to sheep. Thus the shape of the chair legs suggests that they resemble the legs of a lamb. It is interesting to note that the arrival of this chair marked the beginning of upholstered backs and seats using nail head trim. 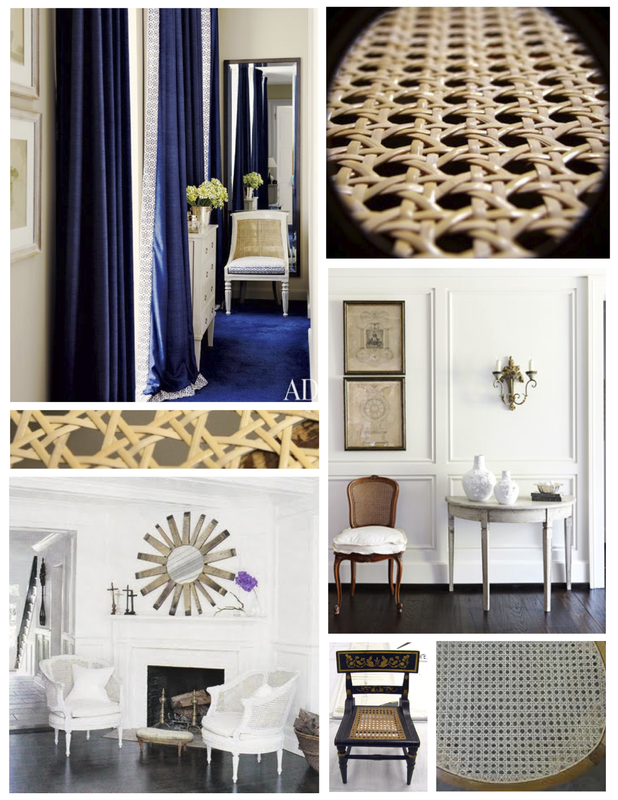 Consider the patterned distinction of nailhead trim. Patterns in nailheads have gone far in decorating our interior spaces in the decades that have followed since the 15th century. 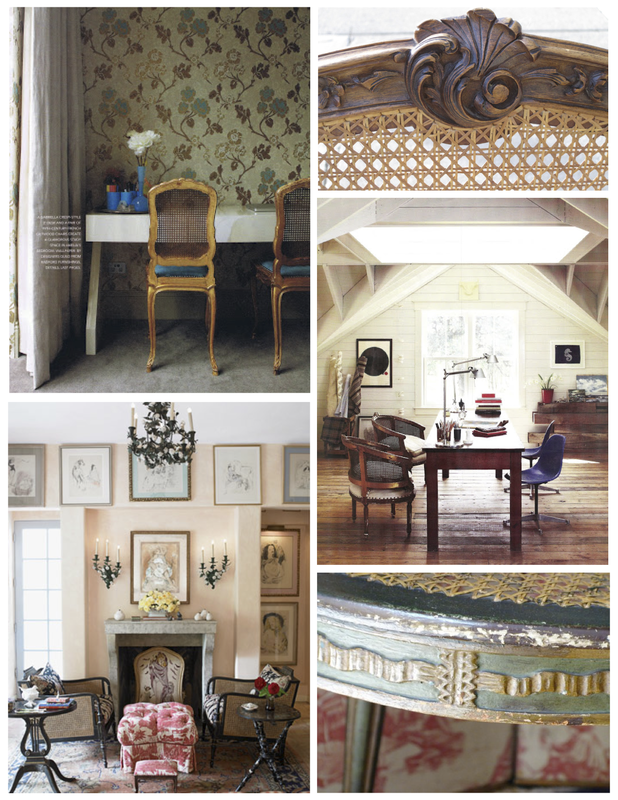 With timeless appeal the decoration of nailhead trim will certainly remain an embellishment in interior design. Timeless style with modern inspirations within the interior, indeed. Accentuating lines of design with sophistication, the nailhead trim design will endure to add visual interest and distinction to the surfaces of our interiors that it embellishes. Onward in enduring classic design. 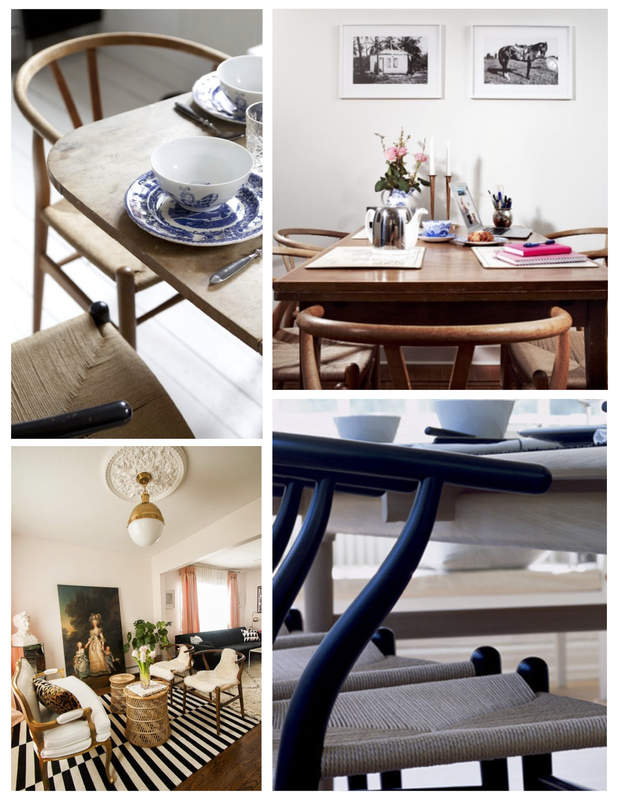 In 1944 Danish designer Hans Jorgen Wegner began a series of what are referred to as “China Chairs”. Hans is said to have been inspired by portraits of Danish merchants sitting upon Ming thrones of Chinese emperors. Who knew? 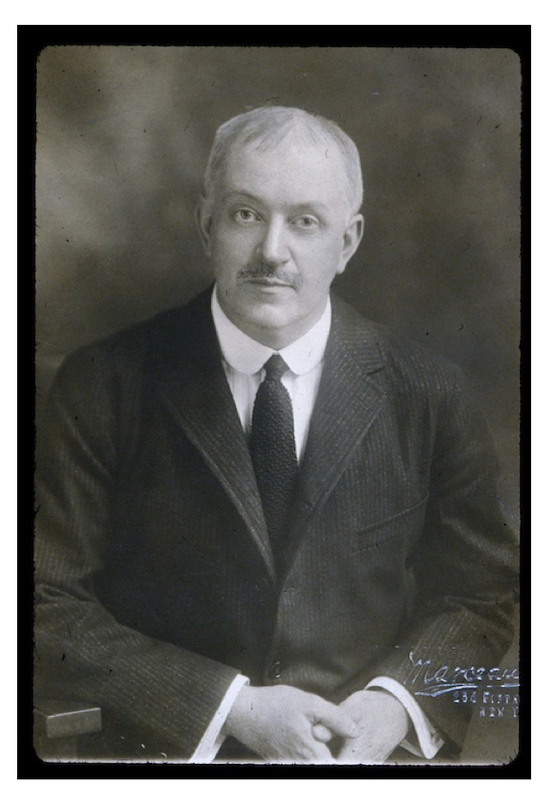 Touching briefly upon this designer’s history…born to a shoemaker, Wegner was trained as a cabinet maker. 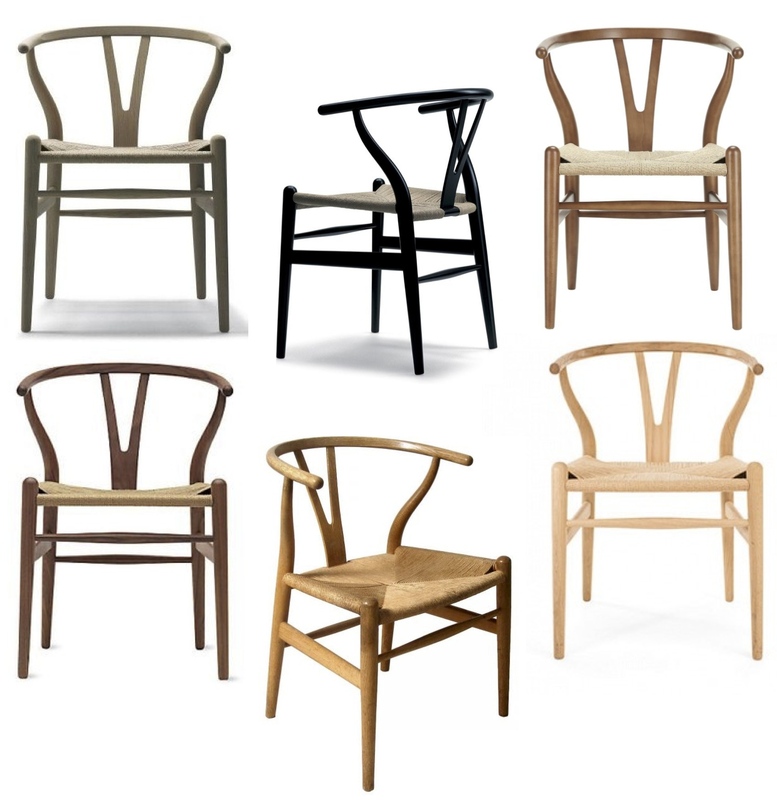 At the age of 17 Wegner was apprenticed to a carpenter, H. F. Stahlberg, at which time he developed his first design. At the age of 20 he moved to Copenhagen to study at the institution now known as The Royal Danish Academy of Fine Arts, School of Design (then known as “The Artisan College”). 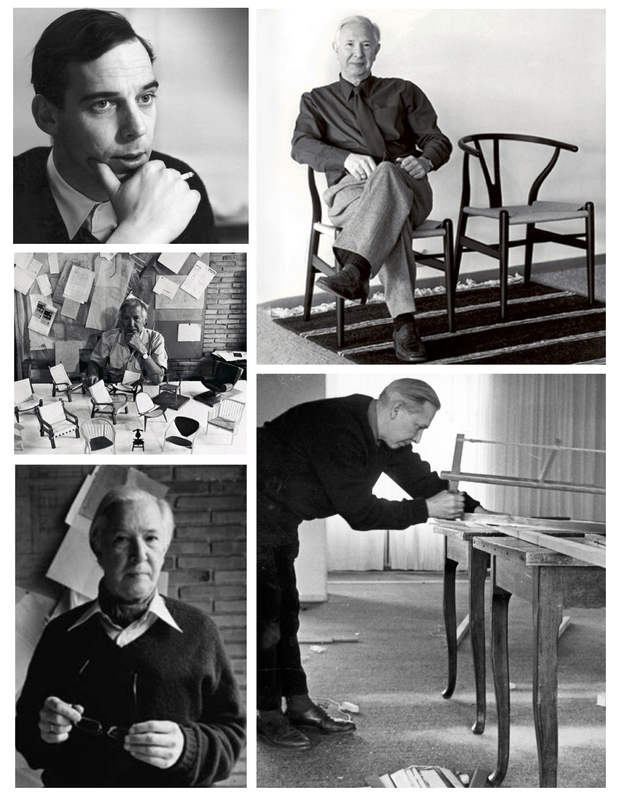 Beginning his career as an architect, it was as early as 1940 that Wegner began to design for master carpenter Johannes Hansen. The talents of Wegner combined the skills of both and architect and a craftsman produced work that certainly garnered attention. 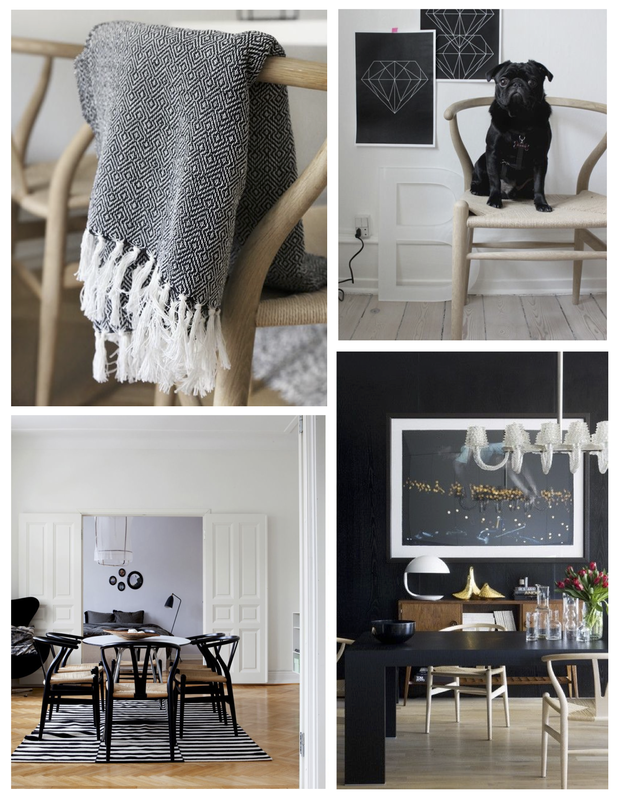 Since 1950, Danish company Carl Hansen & Søn has produced the chair that is known as the “Y”, “CH-24” and iconically, the “Wishbone” chair. It is no surprise that the production of this sculptural chair has never halted. 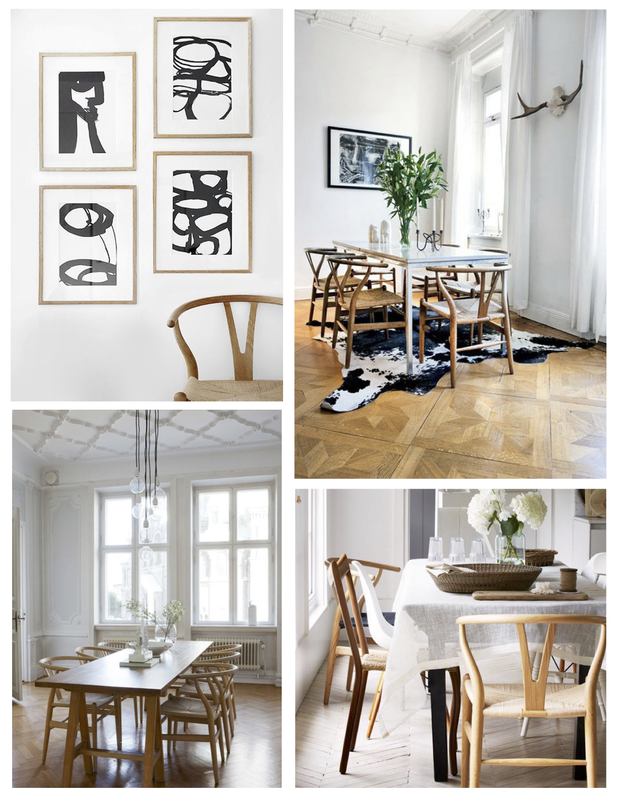 A designer of many chairs, it is perhaps the “Wishbone Chair” of 1949 that has been considered Wegner’s triumph. 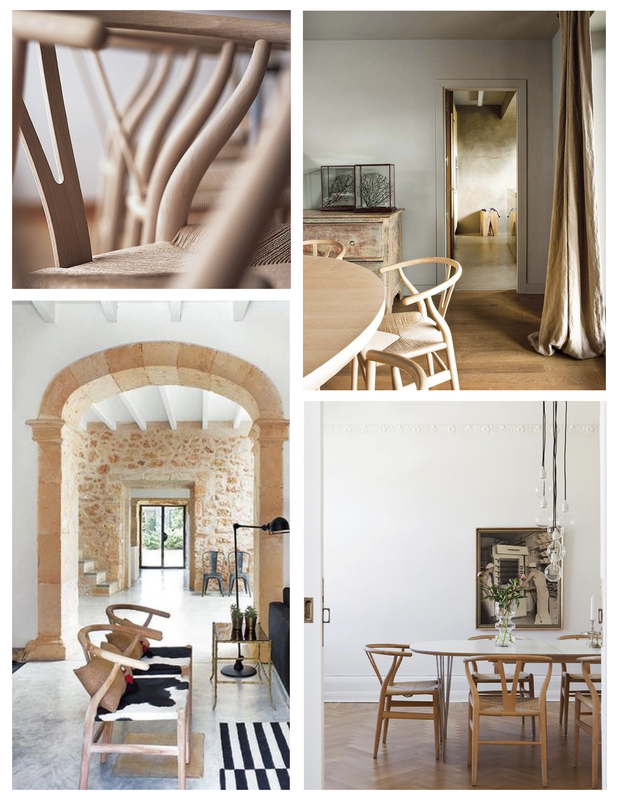 Clean lines and simplistic design made from natural materials, the chair is certainly striking from all angles. It is perhaps the characteristic “Y”-backed shape that held the strongest reference to this lightweight chair with the steam-bent solid wood frame. A product of skilled wood joinery paired with craftsmanship. Form and function, indeed. A key & unique component to this chair is the seat that is hand woven from paper cord. Of note, paper cord was was a durable material that was developed as a substitute for jute during WWII. Again, who knew? Still used today, it is said that there is over 400 feet of paper cord per chair (120 meters). Imagine! Hand woven style that adds further distinction to a silhouette of great style. And of this chair of simplistic and linear design from the 1930’s? The Parsons School designers are said have streamlined “excess ornamentation” and the historical influences that reflected the periods of Arts & Crafts (1880-1910), Art Nouveau (1890-1905) and of course, the era that the 1930’s was layered within: the Art Deco period (1910-1940). The styles that dominated furniture designs of the time would certainly inspire the design of this enduringly modern, yet timeless chair. Function and comfort were also a focus in addition to the classic and modern influences resulting in a chair of distinction. Said to present “Classic Modernists traits of natural, simplistic and linear design” the enduring traits follow this stylish object of purpose and function within the interior, for certain. 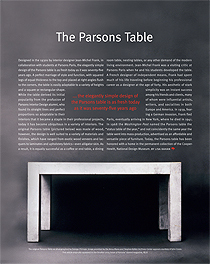 Of note, the original Parsons design is said to have been upholstered in leather. Again, who knew? 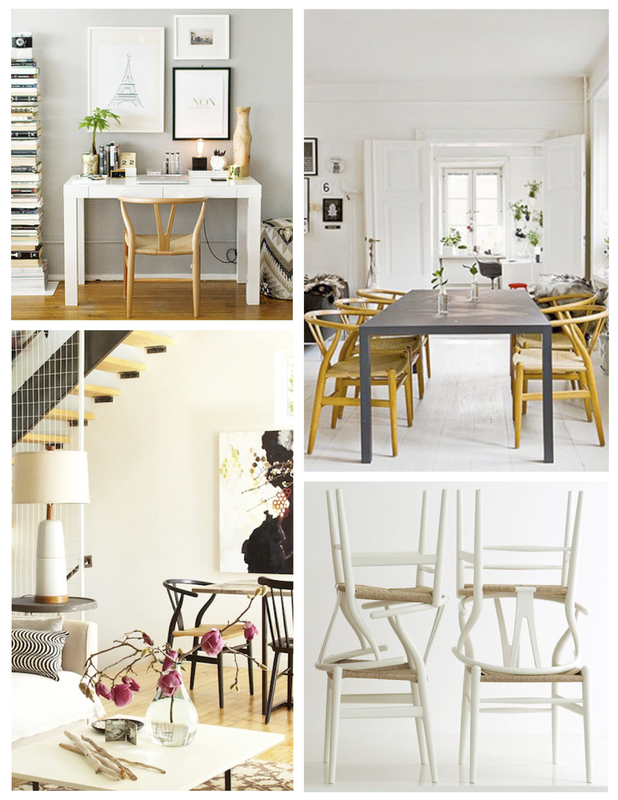 Consider the versatility and timeless appeal of the Parsons Chair. Choices and stylistic preferences abound, for certain. Incorporated into the interior, this stylish chair blends in any setting while standing out in distinctive style. Although there are variations of this classic chair that are absent of the adornment of fabric, perhaps it is the classic beauty of this chair is the fabric that swathes its upholstered form. 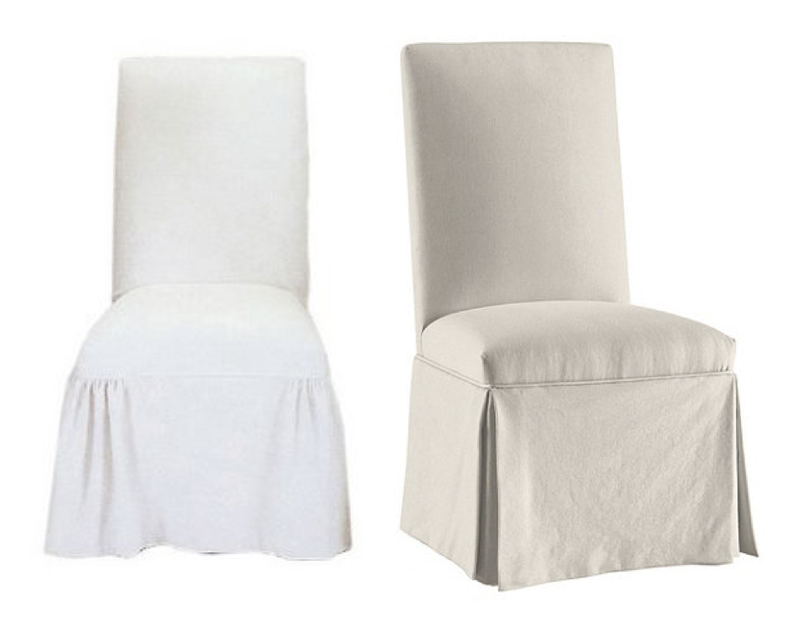 Although there is an almost regal elegance when covered in upholstered or slipcovered fabric, there are certainly variations that retain no layering in upholstered style but rather the linear form itself. Options absent of the adornment of fabric yet options of great design. For certain, the design has evolved. 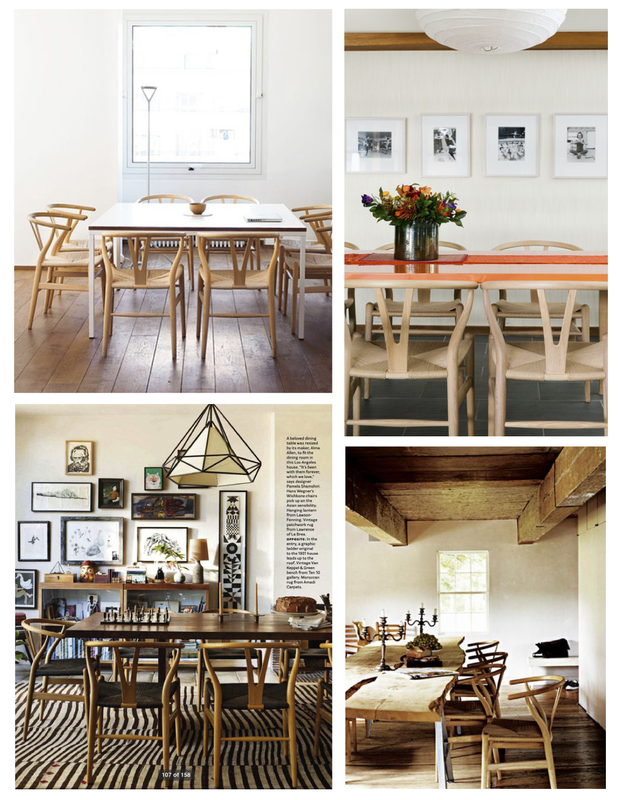 But what remains consistent is the elegant simplicity of design. Enduring style. 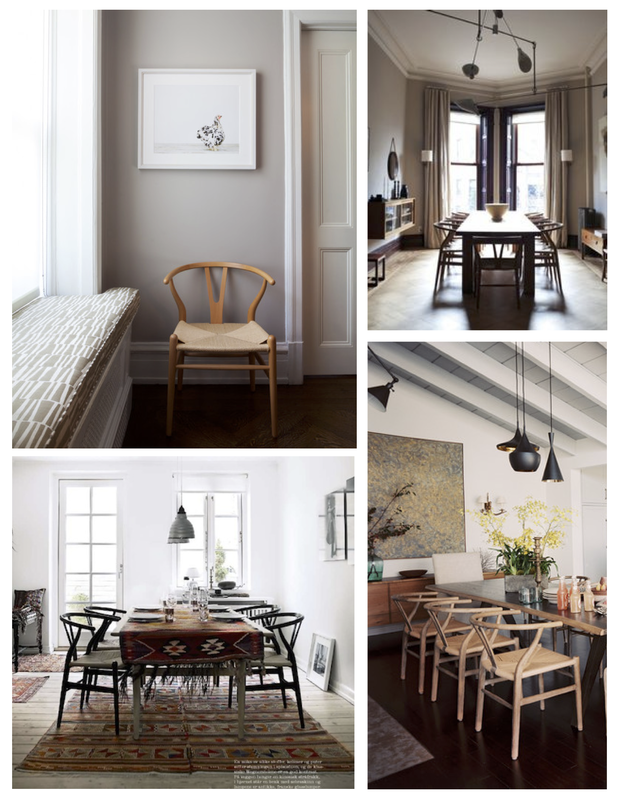 Whether wrapped in leather, tailored coverings of slipcovered style or even smaller and shorter designed chairs with or without armrests, the classic “Parsons Chair” holds a timeless appeal that endures, indeed…. An appreciation of the beauty of the woven artistry and craftsmanship of cane weaving. Laced straps of cane in a pattern of distinction. Natural appeal, for certain. 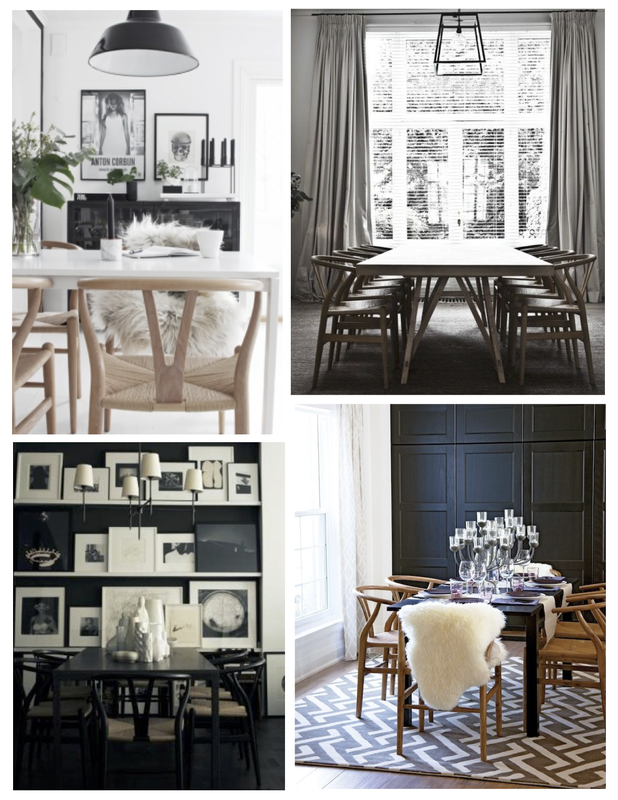 The artistry that is entwined in a woven seat or panels of a chair is worthy to be appreciated. 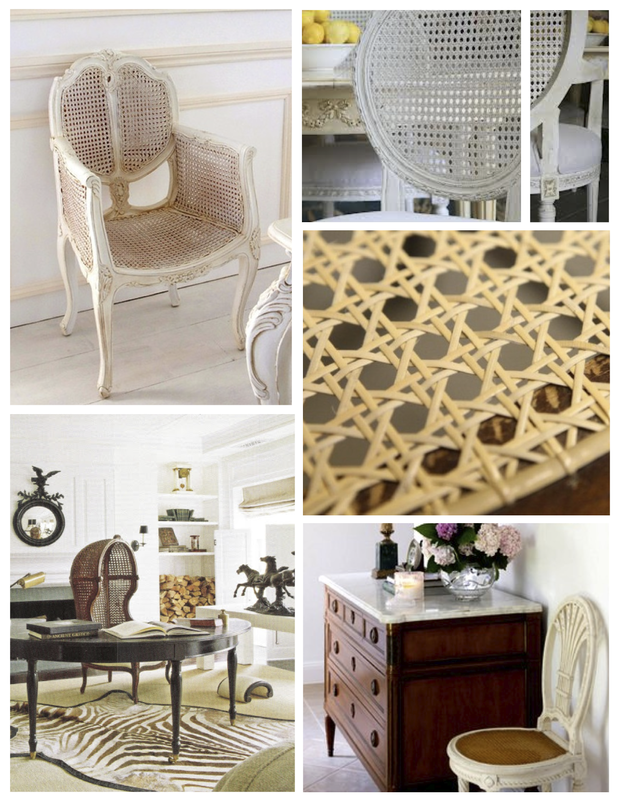 Woven in what is referred to as the “Seven-Step Caning” (producing the the pattern of octagonal holes), the caned chair gains appreciation within interiors, laced with its history. Crafted from peeled off bark/outer skin from the flexible, woody rattan stalks (a climbing vine plant in the palm family and commonly found in Indonesia), the natural cane that laces a distinctive pattern assumes a glorious yellow coloring during the drying process. Durable and light, the added benefit beyond its design is the ability to not warp or crack from high heat or humidity. 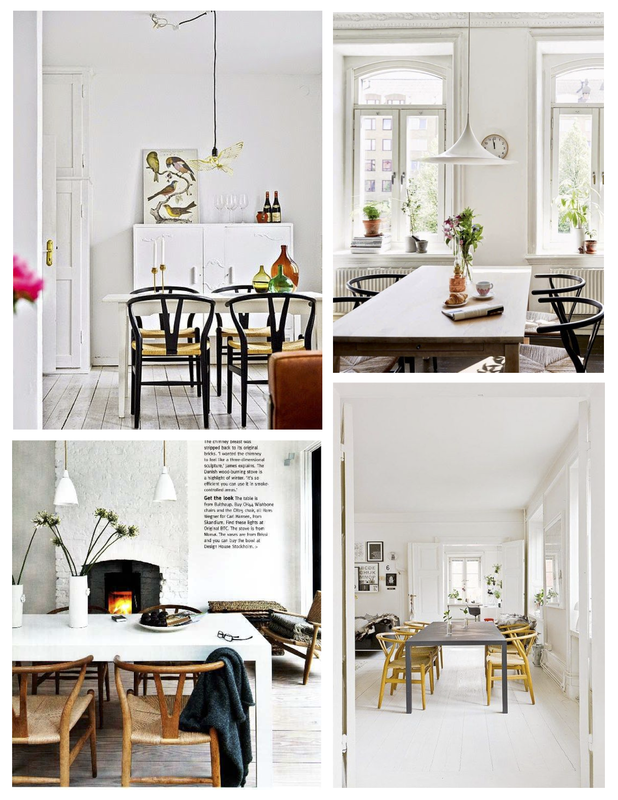 Interior bliss in warmer climates, for certain. Of interest, the “skin” of the bark is cut into “cane strips” of uniform width and depth. The strips are referred to as the “peel”. Processed into thin strands, the “cane” is used for not only weaving seats and backs for chairs, but is also used as a “Binding Cane” to “wrap” the arms and legs of furniture. Stylistic designs within history, for certain. To summarize, the material is referred to as “Cane”, the process (or art) is referred to as “Caning” and the product is referred to as “Caned Furniture”. However it is referred, the artistry of the craft of caning is certain to be appreciated. A design element of ancient style. “Caning” is an ancient technique of weaving that originated as basket material that Egyptian Pharaohs would possess and utilize. The art of “caning” has certainly withstood the test of time as an art form of distinction. 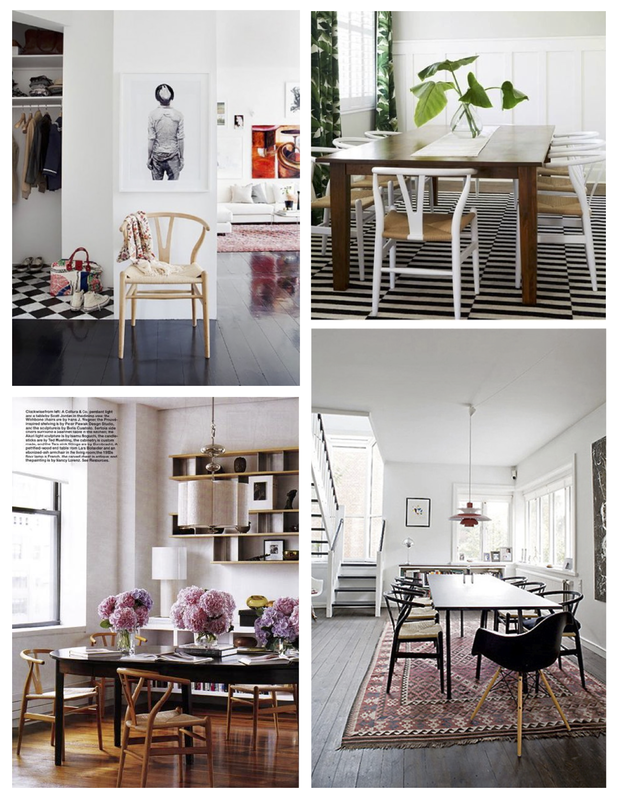 Of note, the art of the cane bottom chairs is believed to have originated in China. Lightweight and airy, it is perhaps the European inclusion of this natural element that brings forth historical distinction even today. Cane furniture first appeared in Holland, England and France during the 1600’s due to trade with Asia. As a style that remained popular during the 17th century Jacobean period, American and European craftsmen hand constructed and incorporated woven cane into the furniture that adorned the interior. Alas, it is even said that Marie-Antoinette coiffed her hair (with assistance, that is) while perched on a lightly covered caned chair. Who knew? 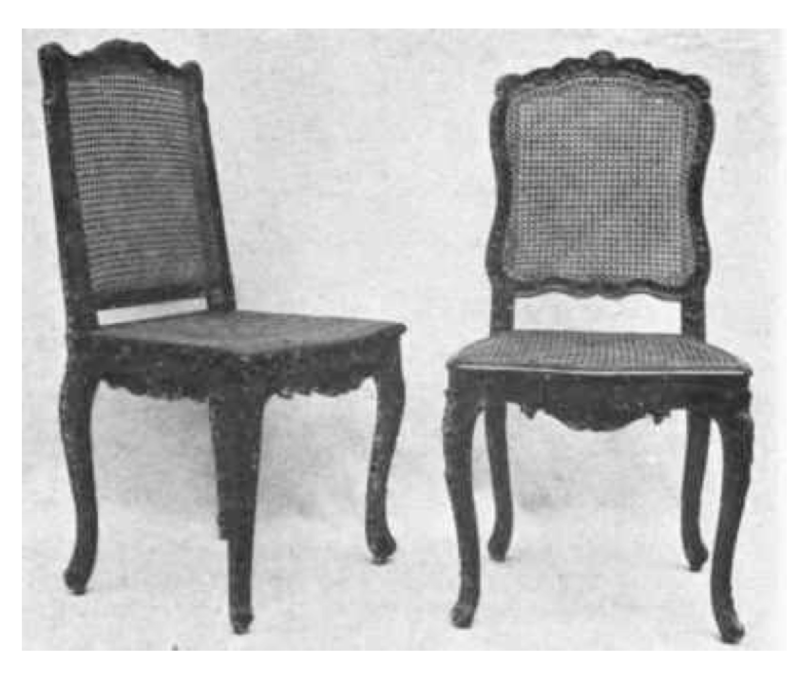 In 18th century England’s Regency period caned chairs (often referred to as “faux bamboo”) were designed with finely crafted cane seats. 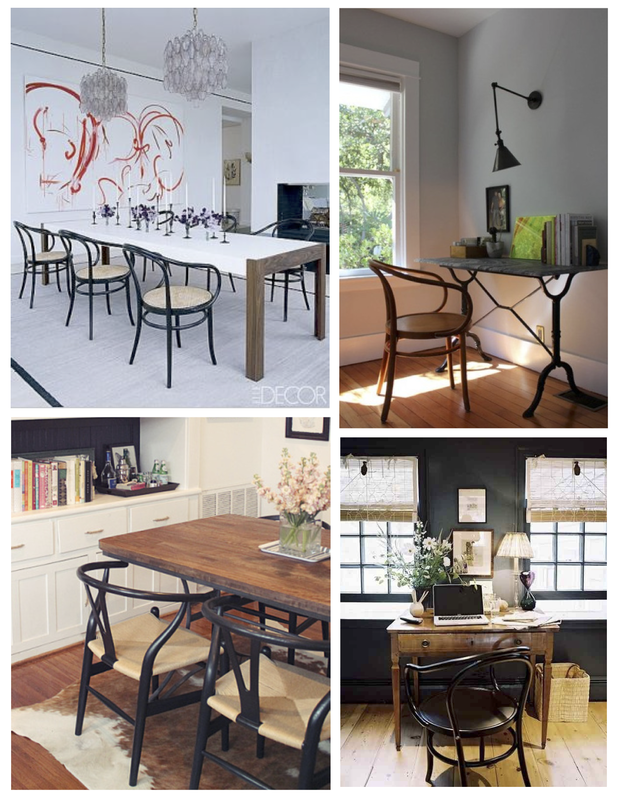 It is no wonder that the “caned” furniture would continue with its lightweight appeal. 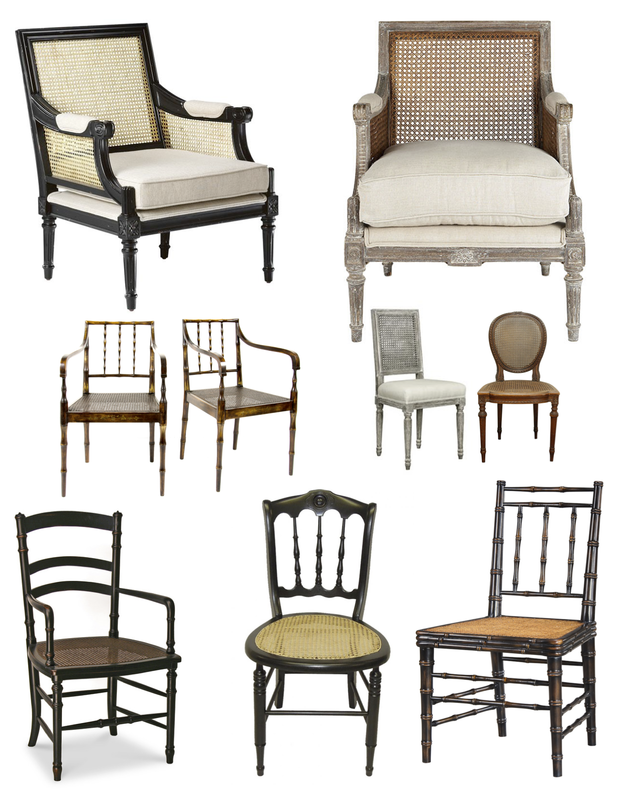 At the turn of the century a revival of the Regency style brought forth an increase in the number of pieces of furniture using cane. 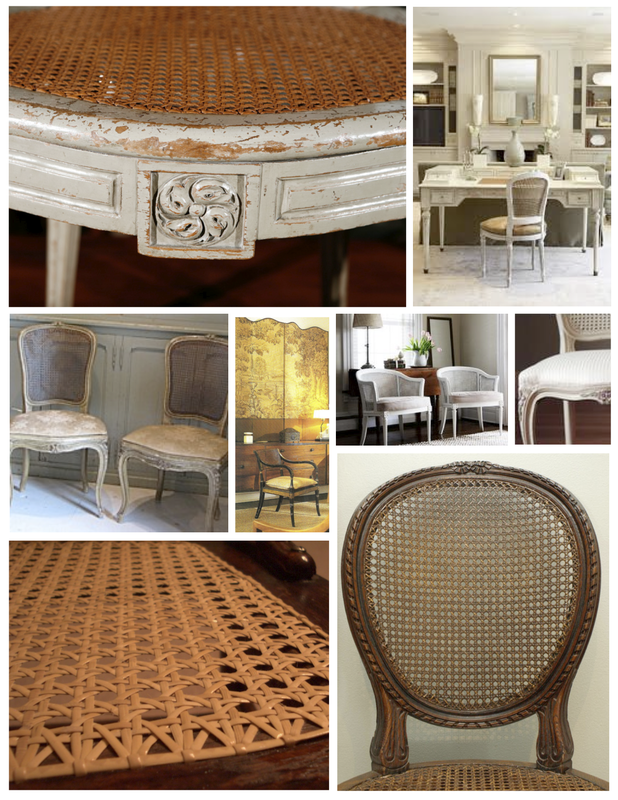 Bergere chairs would also became popular with cane back and side panels. 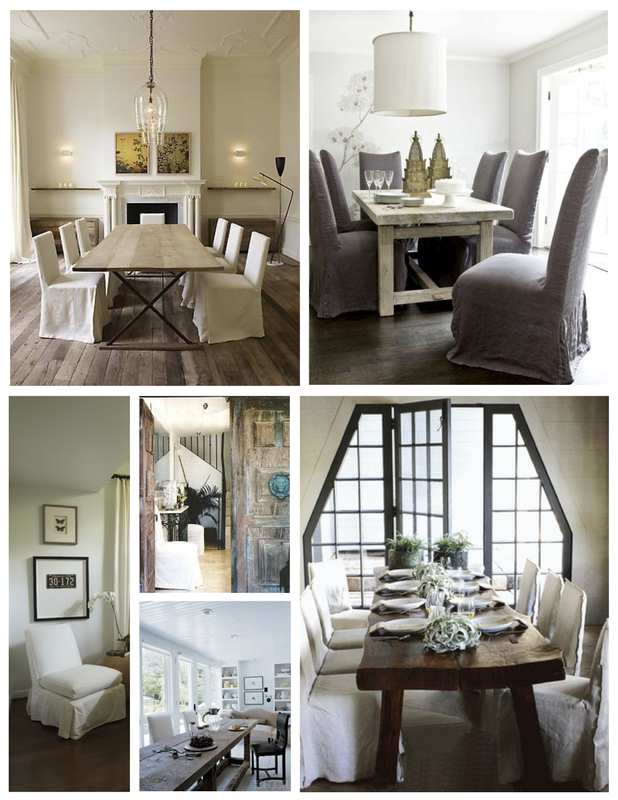 Classic and elegant elements of interior design. In the 19th century, it is said that “Cane” furniture became associated with Dutch and English Colonial furniture as both countries had colonies within Indonesia and India. Supply and demand. A direct source for rattan that was easily accessed. 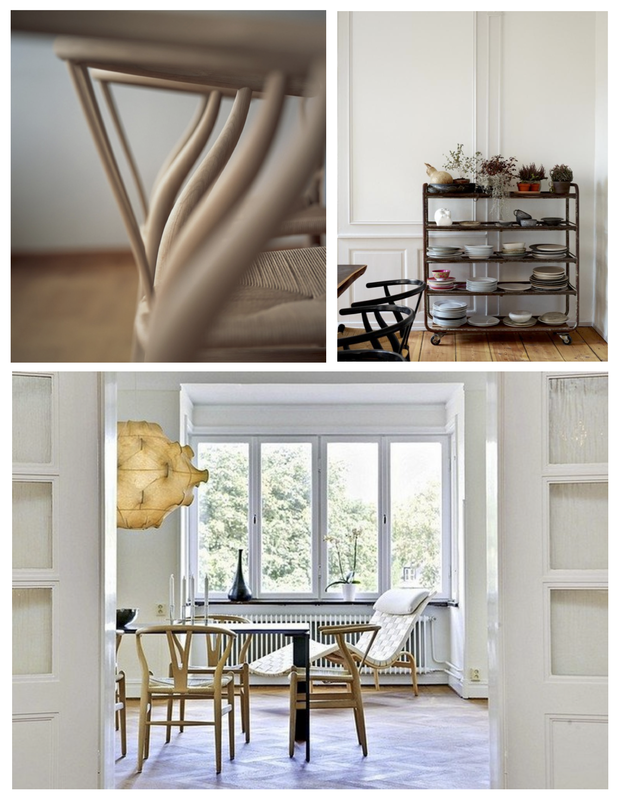 Of course, one must mention the gift in cane that was presented during the mid 19th century- Thonet’s cafe chair (Chair No.14) (A previous post: Unchanging Style & Design: The Bentwood Chair, N. 14). 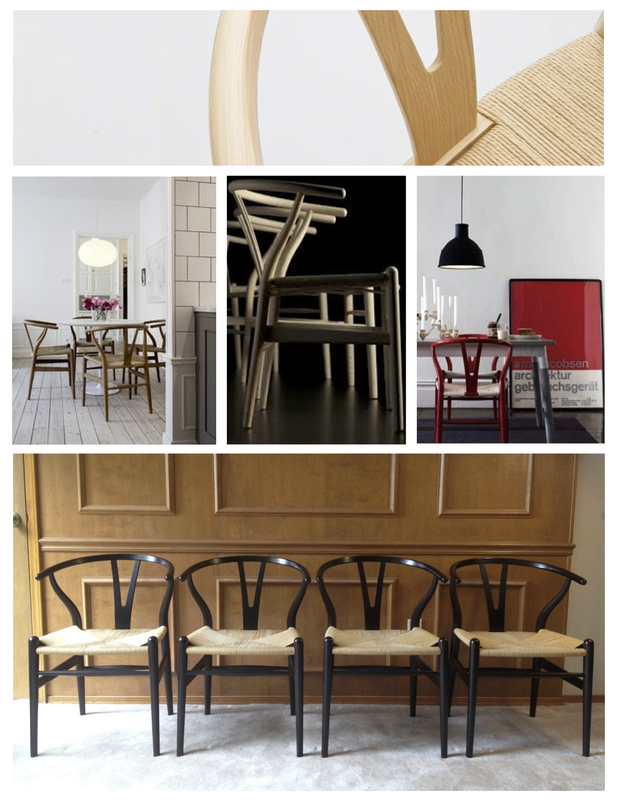 In 1859, Thonet revolutionized the furniture industry with the simplicity of the cafe chair and its “caned” seat version. Considered a modernist endorsement, the chair of “caned” style has continued to represent timeless design with extraordinary lightness.